Old School New York, downtown confluence of European and eras of cool, way before hipster was the café, De Robertis Pasticceria. Opulent "Italian American" tiles surrounded creative conversations in pursuit of a dream. Beauty. Look Book O.H.Macaroni iphone images captured East Village Italian spots...subliminally adding ingredients to the O.H.Macaroni Story. After 110 years...De Robertis closed shoppe In 2014. 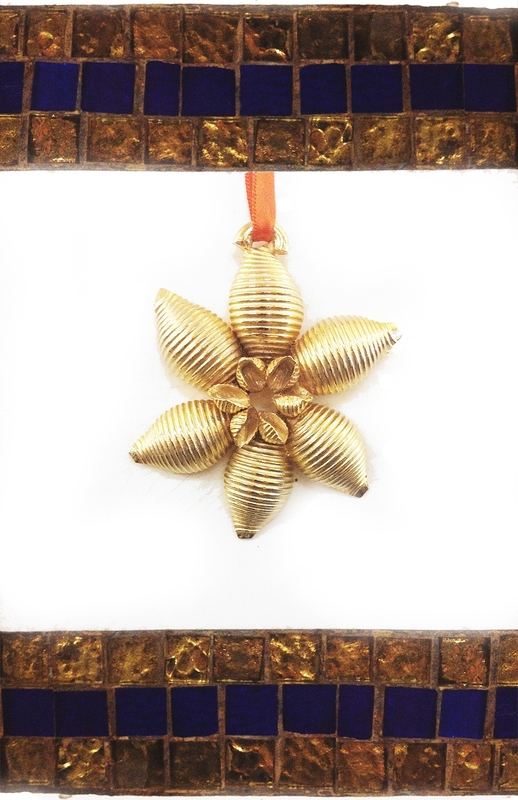 Complimentary Conchiglie Pendant w/ea Shell Ornament purchased.